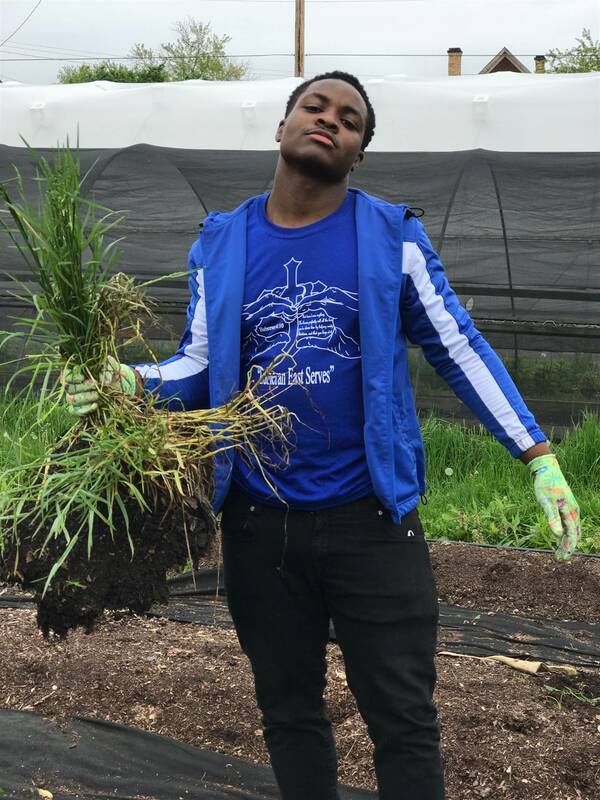 Students at Lutheran East are not only taught about the love of Jesus Christ - they are given opportunities to live out that love. 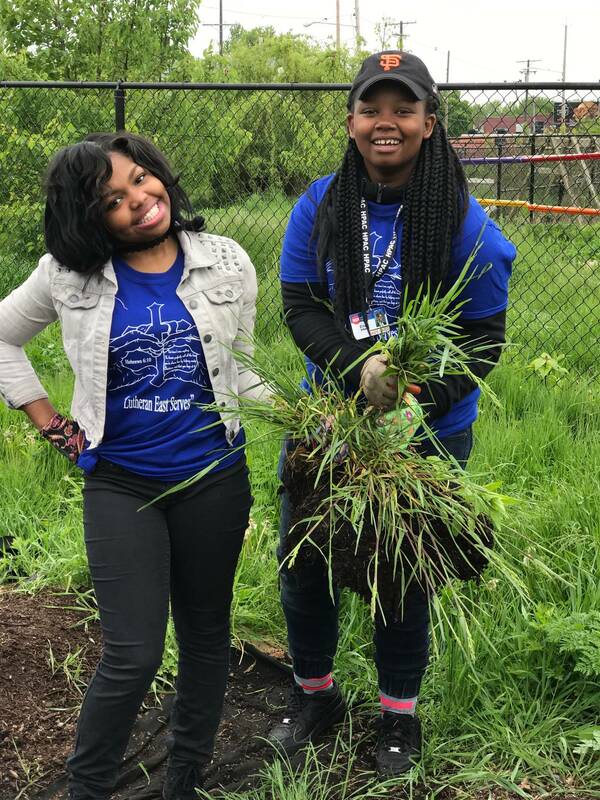 Jesus taught his followers that they needed to serve those around them, so service is an important part of our school identity. 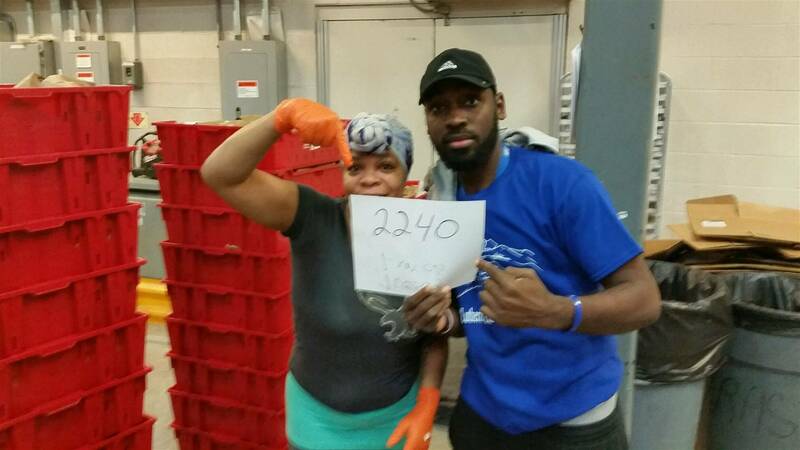 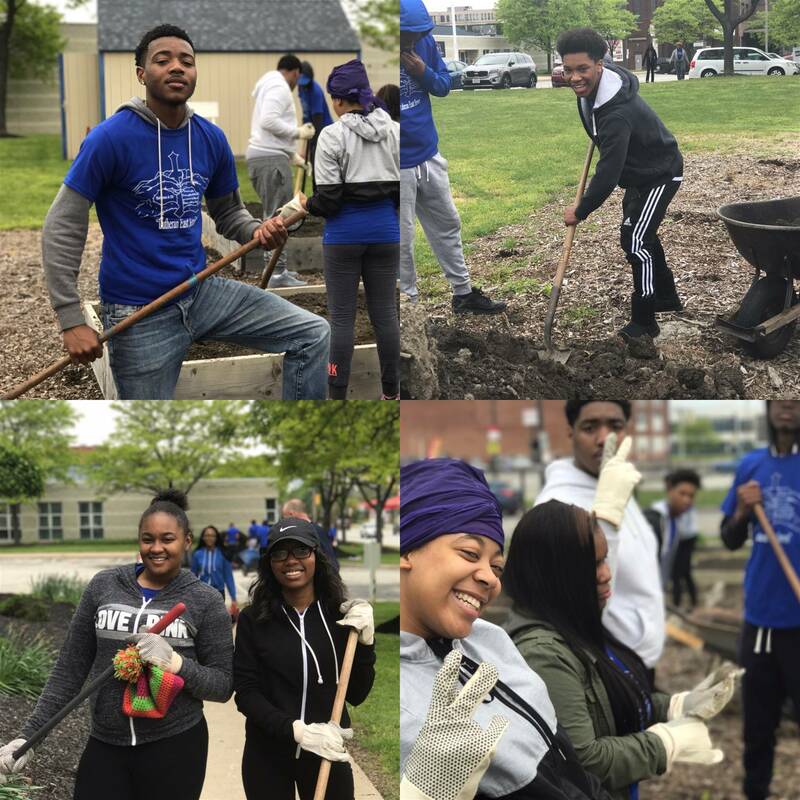 On May 5th, 2016 we had our 5th Annual Lutheran East Community Service Day. 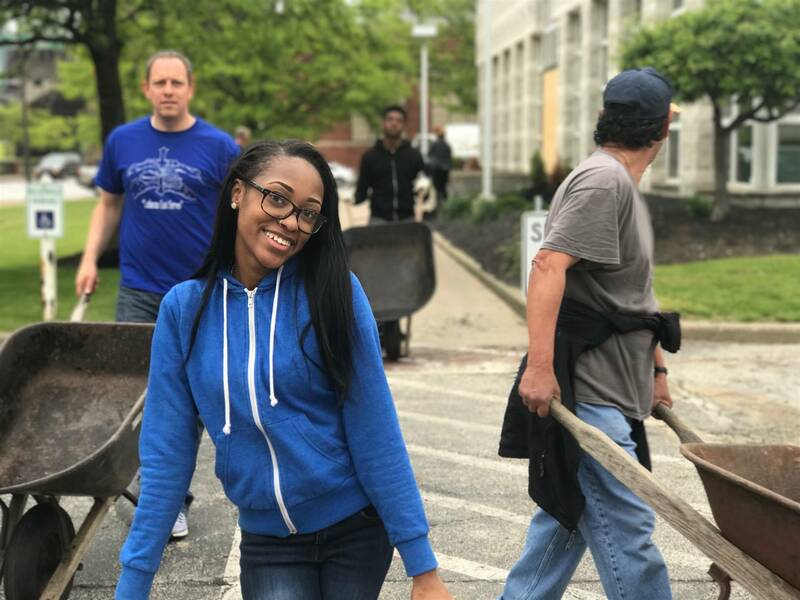 All of our students were involved in service around the community. 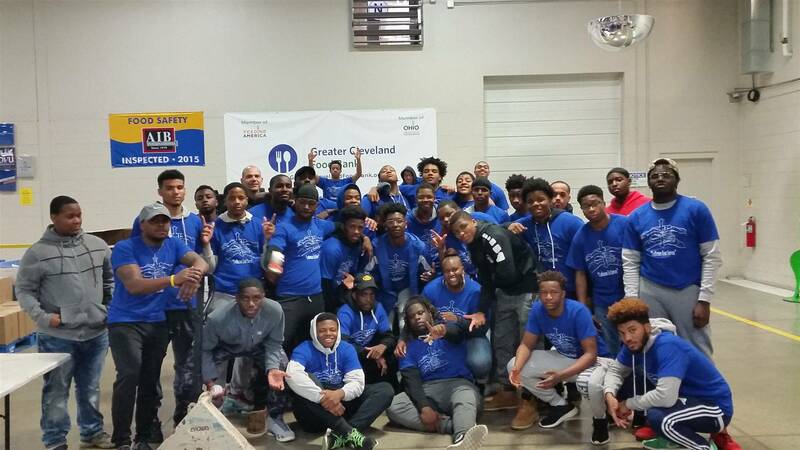 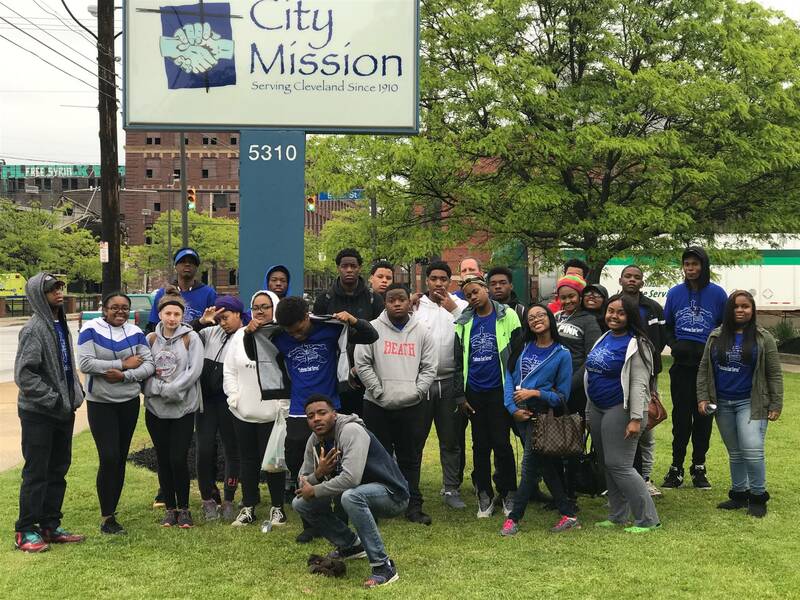 Students served at local churches, the Cleveland Foodbank, a local homeless shelter, the Cleveland Kids in Need Resource Center, and a number of Senior Citizens homes around Cleveland Heights. 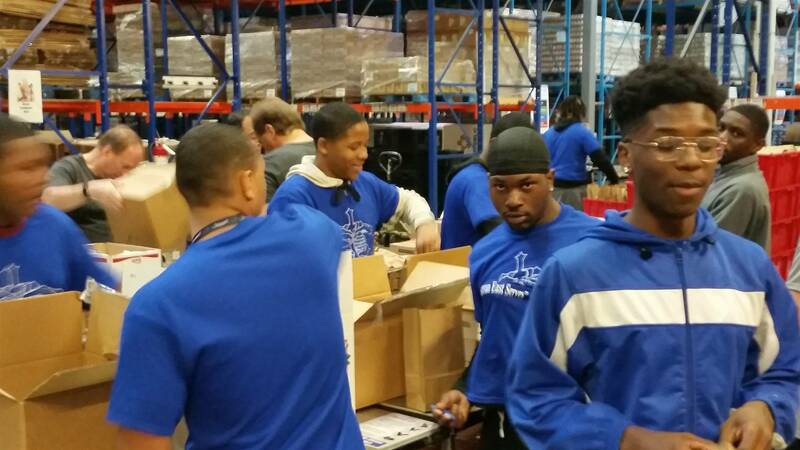 The photo gallery below contains pictures from the day. 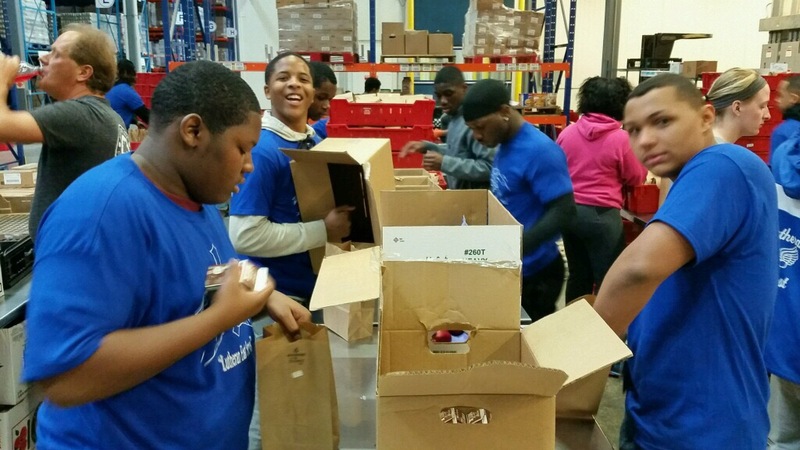 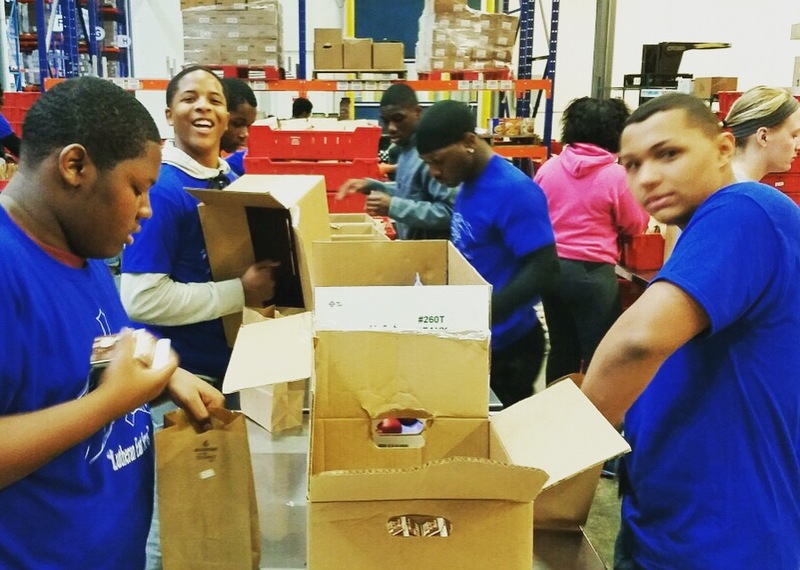 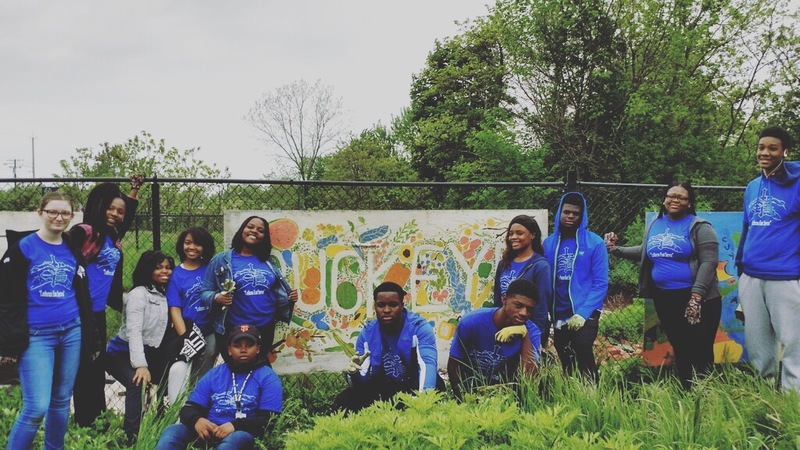 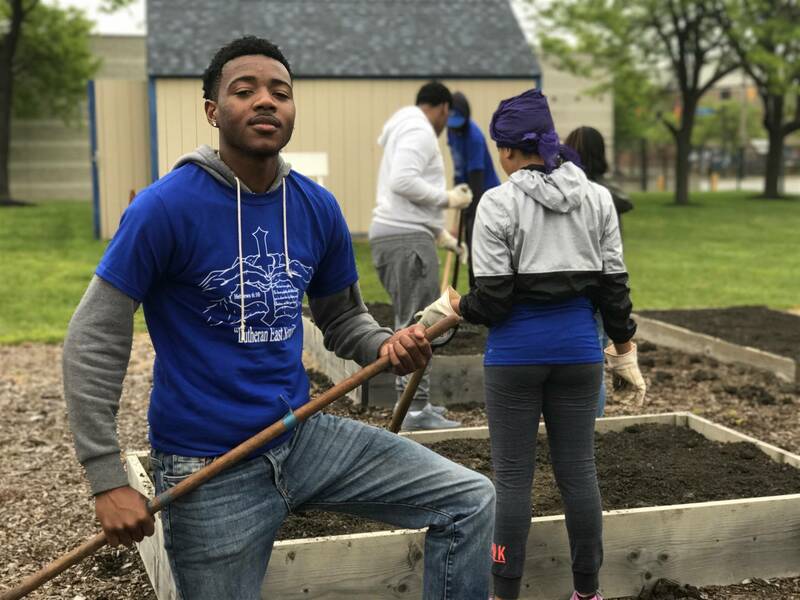 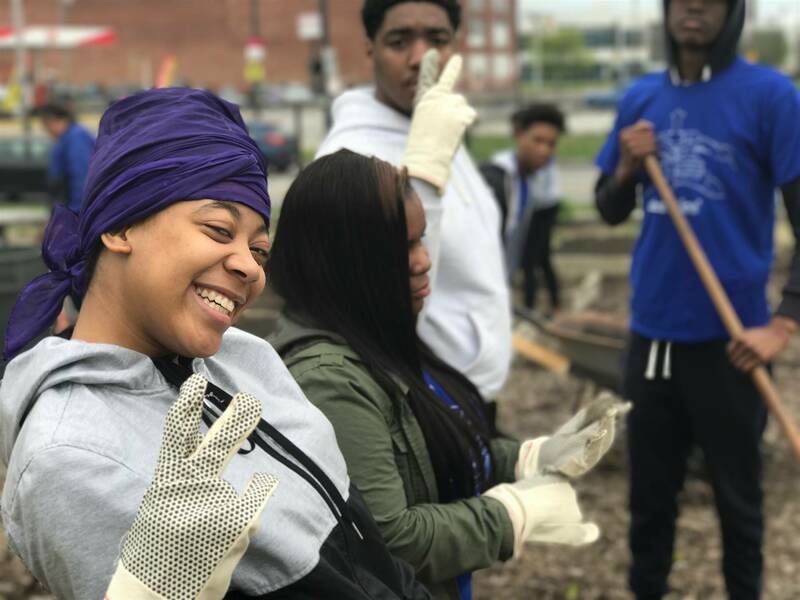 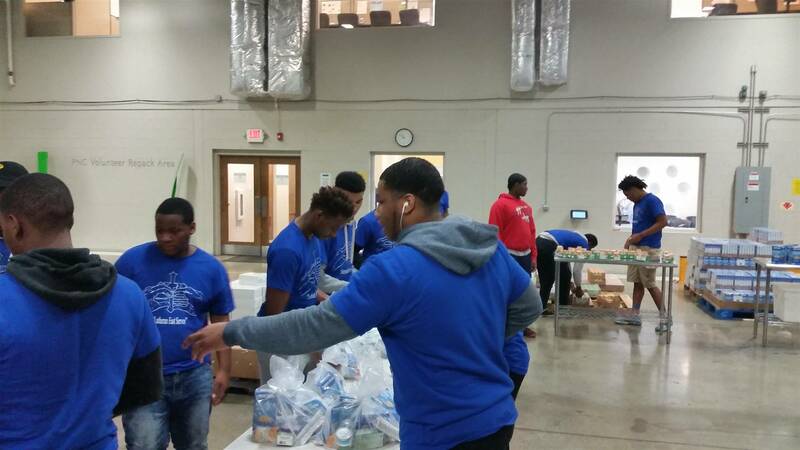 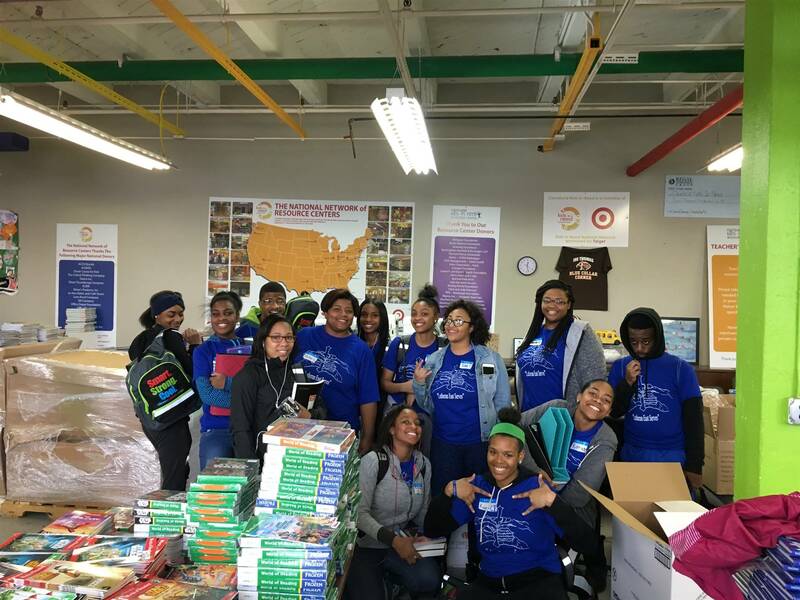 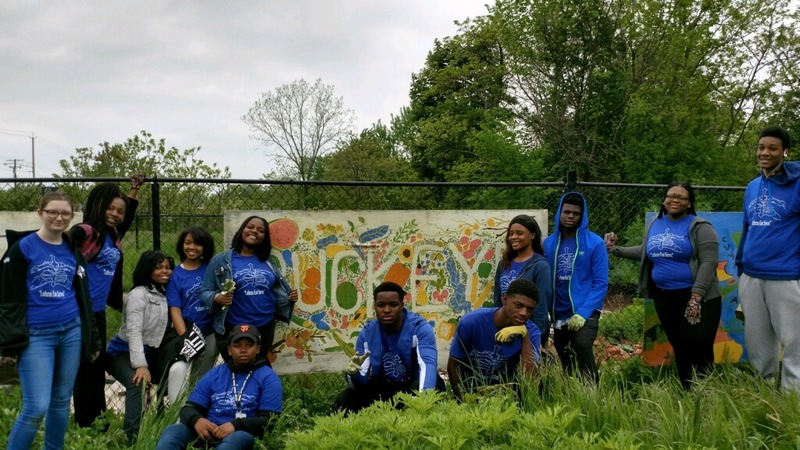 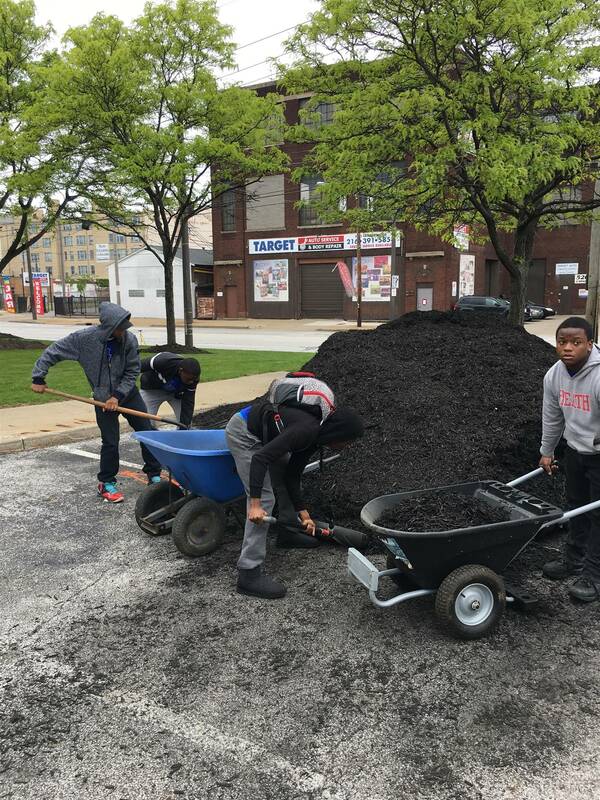 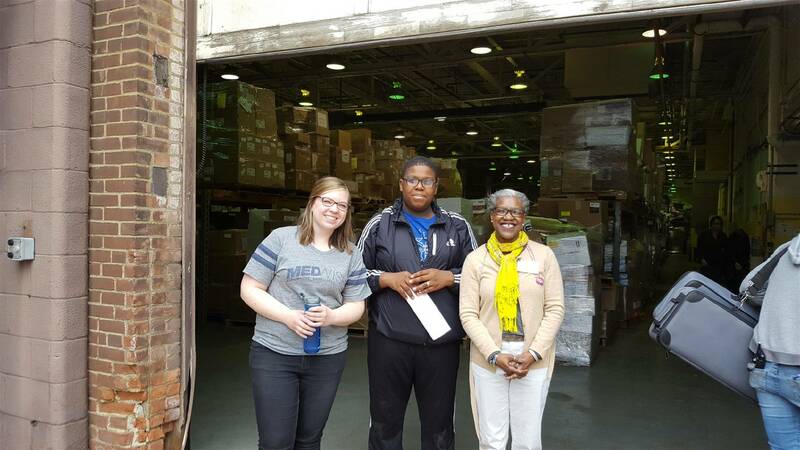 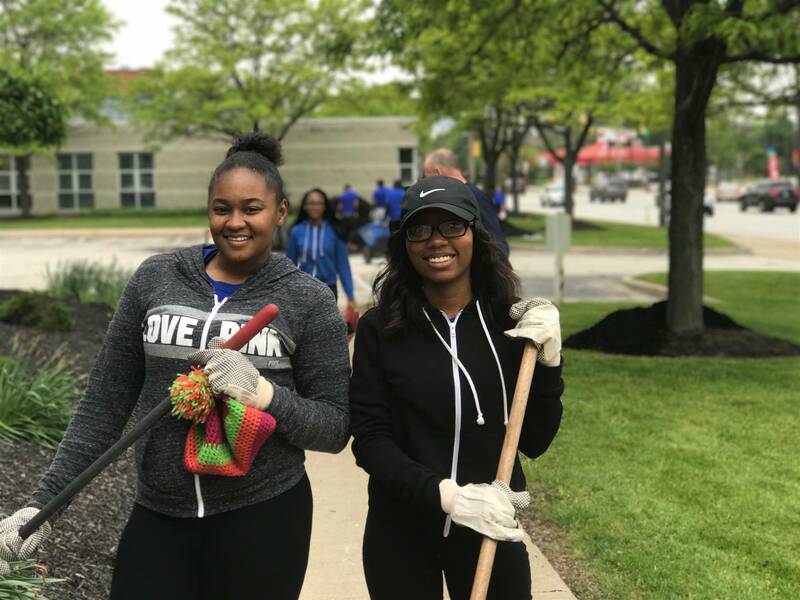 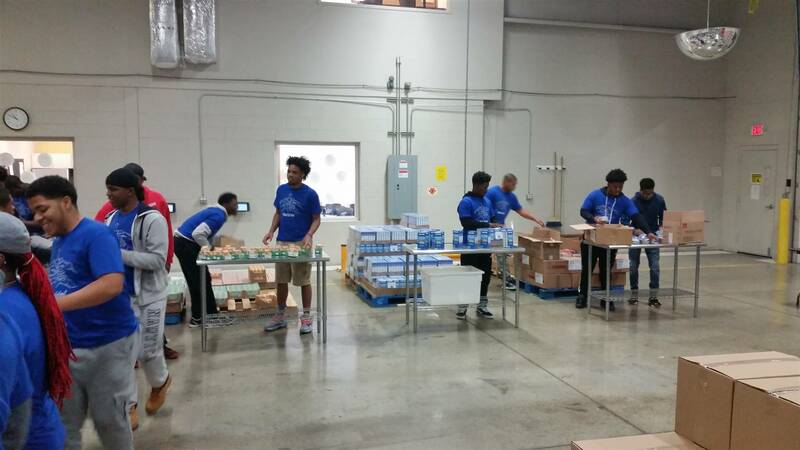 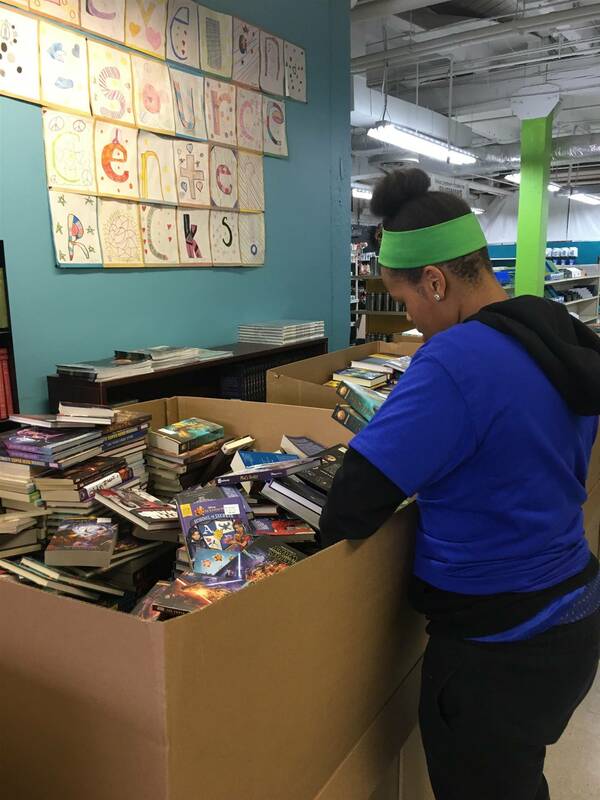 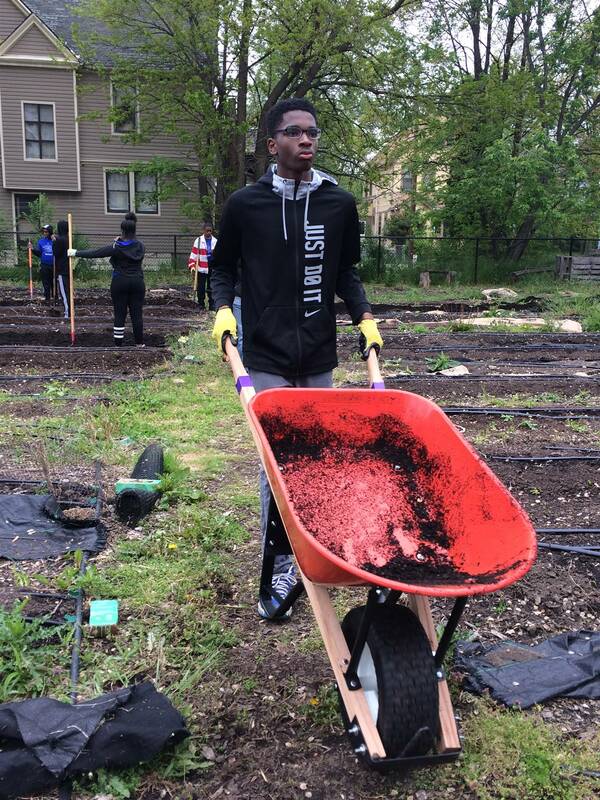 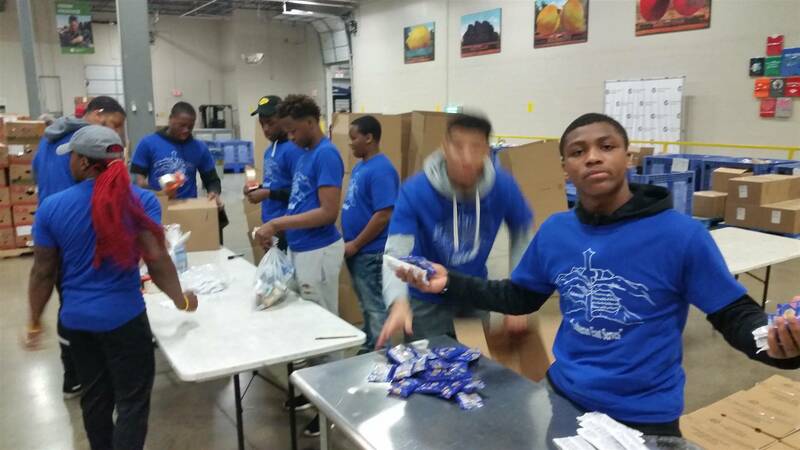 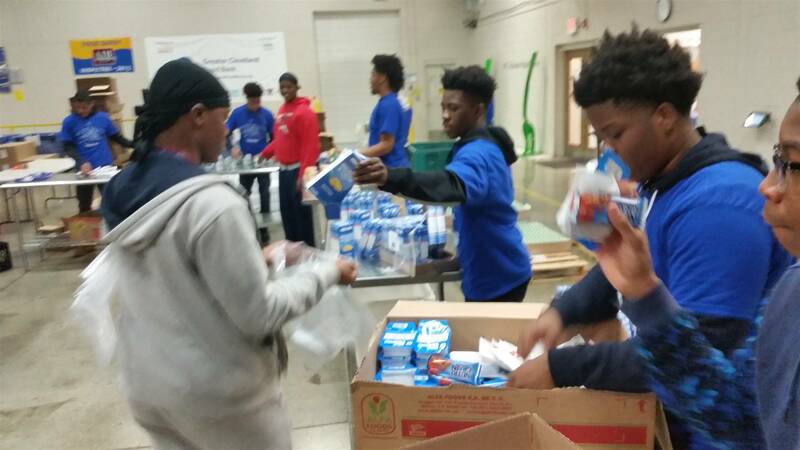 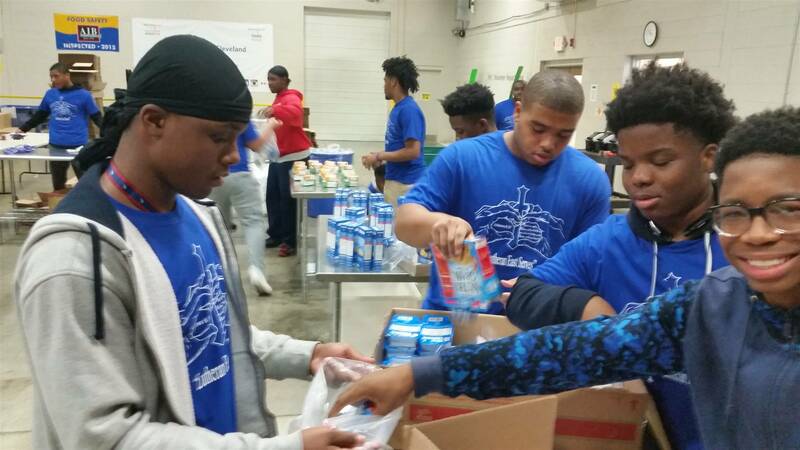 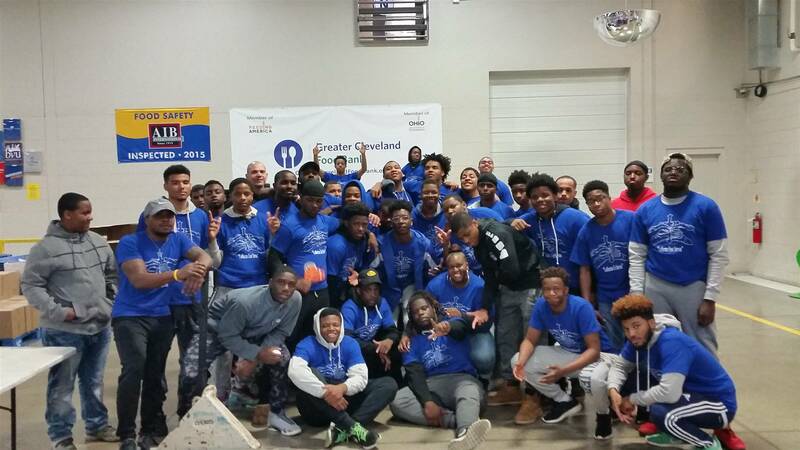 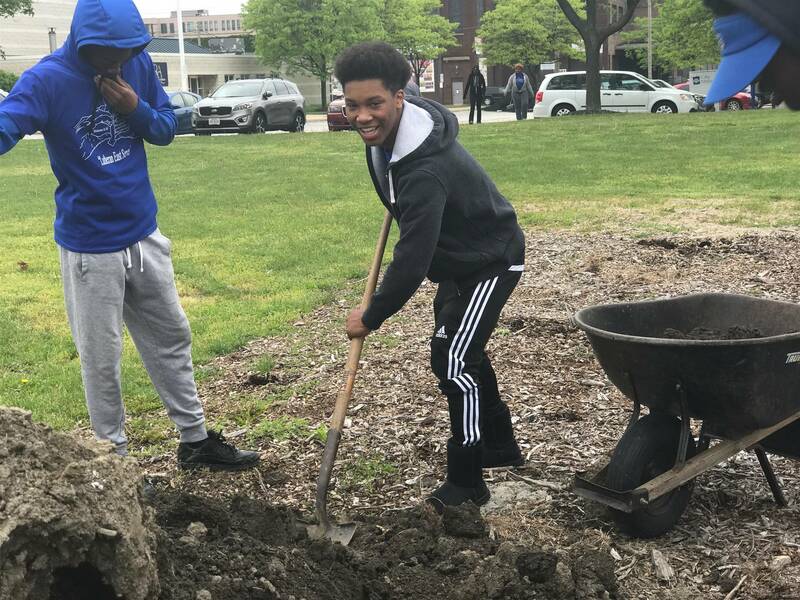 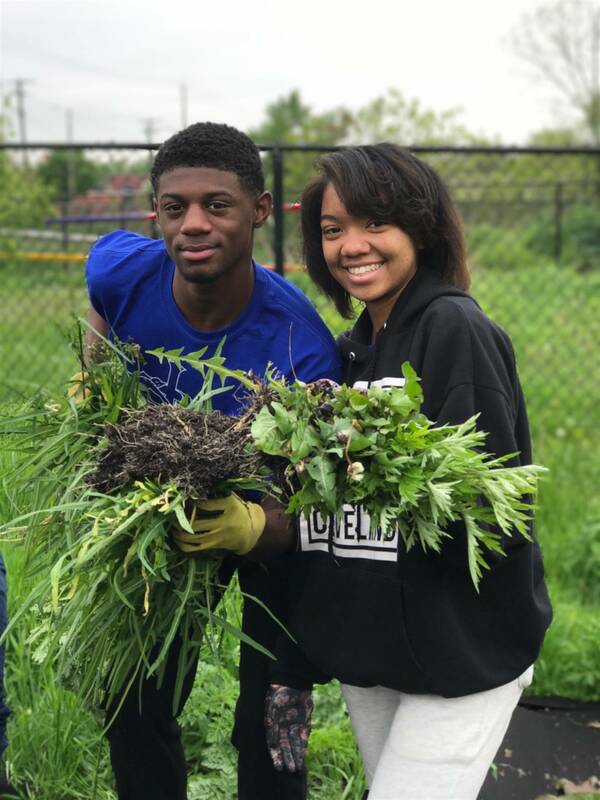 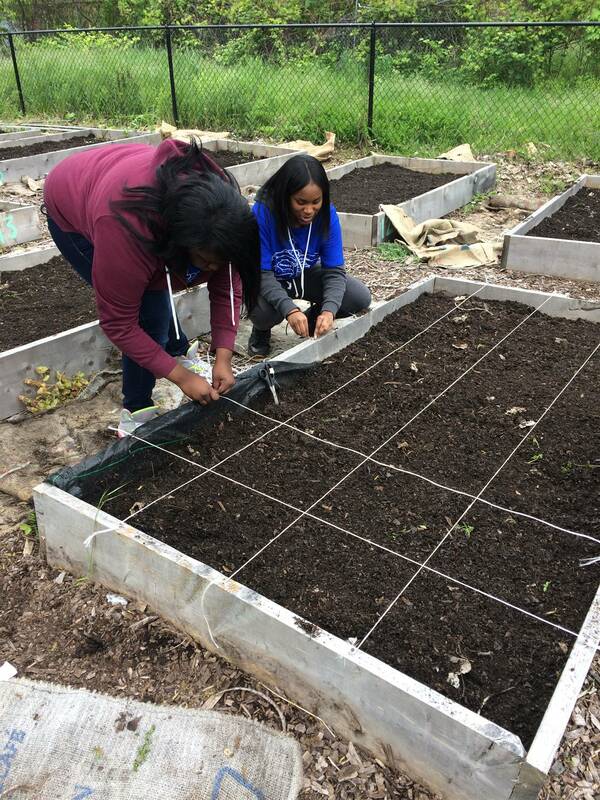 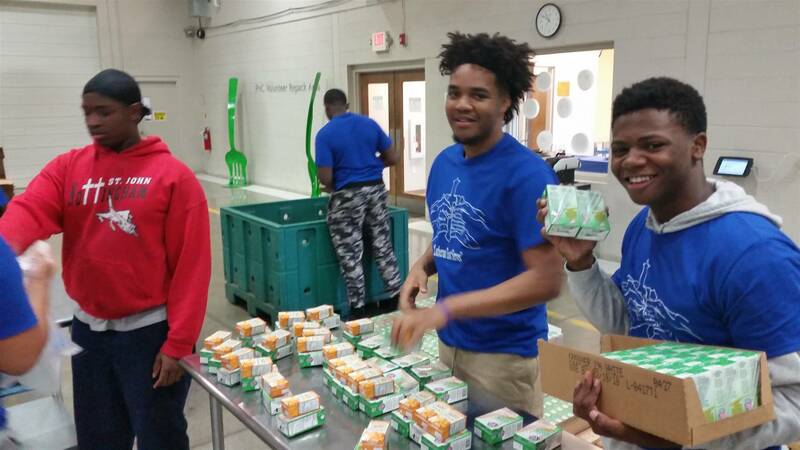 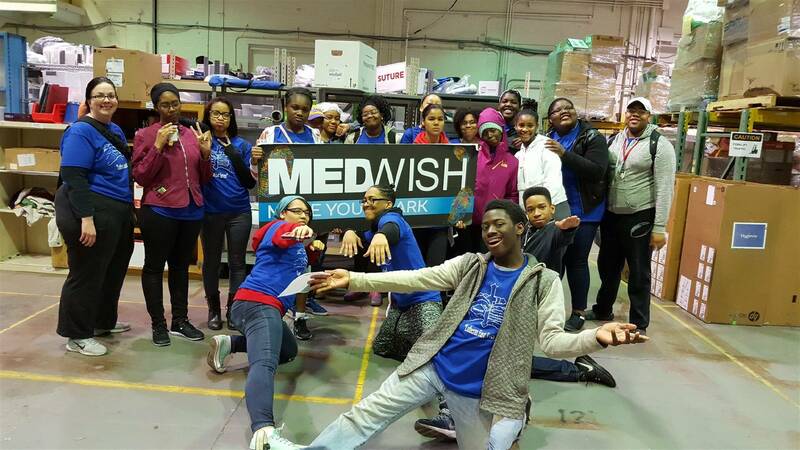 Click through the gallery below to see Lutheran East students making an impact by serving their community.